This past weekend I began drawing chapter four. If I have calculated it right- I should finish it next December. However during the down time between chapter three and four I’ve been prepping documents to send to publishers. I found Ka-Blam.com, an online printer, and had them print the first twenty pages of the book for me as a test run. What they produced far surpassed my expectations. In addition I’ve been attempting to build this website (the one you’re on now) which has been one huge headache. I do not know why the wordpress program would be built as wonky as it is or why they have it be the farthest thing from being user friendly- but it is. And for some reason a large amount of people use it. It’s the One Direction of web programs. If the people who made wordpress blog’s were pre-teen girls. Oh! Also I’ve become addicted to two comic books: Saga and Stray Bullets. Saga most people have heard of and they recently went on hiatus from their third story arc. (They release 6 issues, break, release 6 more issues, break, etc- it’s sort of their thing). 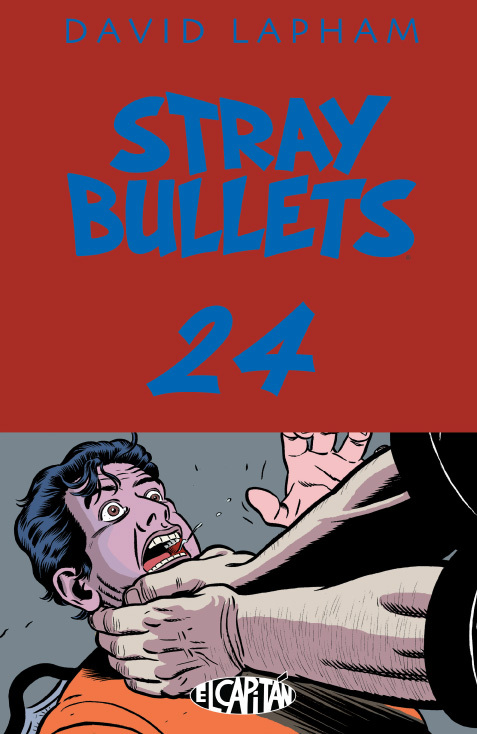 Stray Bullets is a DIY comic from the 90’s that is getting a fresh start thanks to Image. If you read comics on any digital device you can download the original first four issues for free from Amazon or Comixology and get hooked yourself. Oh and if you like Saga, check out Panelsyndicate.com for an online only comic written by BK Vaughn. The site has a pay-what-you-can motto so if you want a free taste- do so. And then throw them a few bucks.